June - Month of OutDoor! Most of you would agree Great Outdoors Month should be every month. It turns out it's officially Great Outdoors month in June. 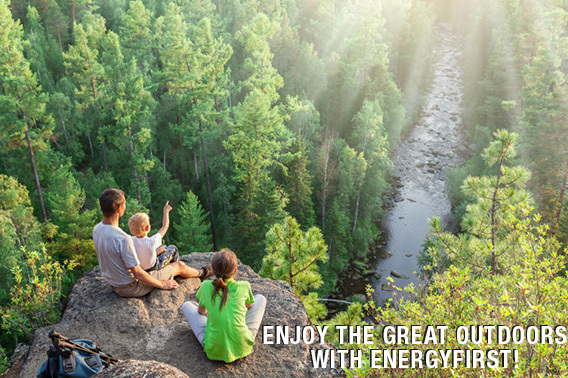 It's a great time to enjoy yourself, nature, and the environment around you. When planning a hike, nutrition may be the last thing you think about but the secret ingredient to keeping you safe, nourished, strengthened, and energized for your trip. Read this article to learn how you can plan now so you don't have to worry later. 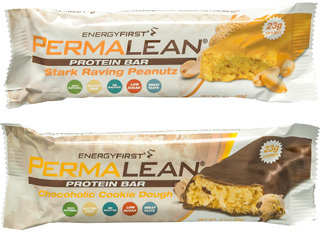 Speaking of trails and trail mixes, are you in a nut rut? Get inside the shell of 5 nuts that don't get as much credit as they deserve for their health benefits. Also, find out about one of our favorite and simple ways to boost your intake of these nutritional heroes. Finally, I've prepared a bit on 2 big mistakes related to eating carbohydrates that you're probably making without even realizing it. It presents interesting scientific evidence that provides the just enough motivation you need to break bad carb-eating habits. If hiking or camping is on your to-do list this summer, your route is not the only thing worth mapping out. Your activity-packed days call for higher nutrient and fluid needs. 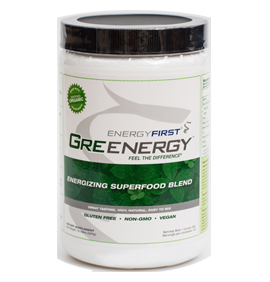 "I had never experienced "natural" energy while training before Energy First. I went on to finish my marathon in 3:35 (not bad for not having raced or trained in the 5 years before that)." 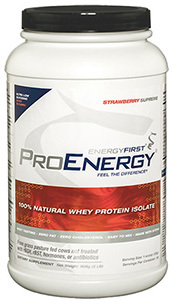 "I attribute my good health, longevity, and peace of mind to my EnergyFirst protein drink."